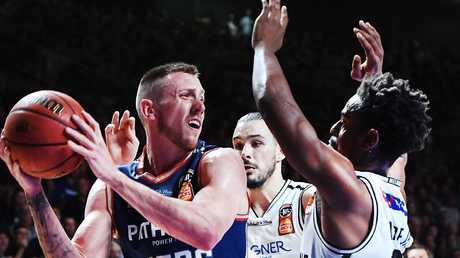 Mitch Creek has apologised to 36ers fans for his comments. HE lashed them one day, apologised the next. 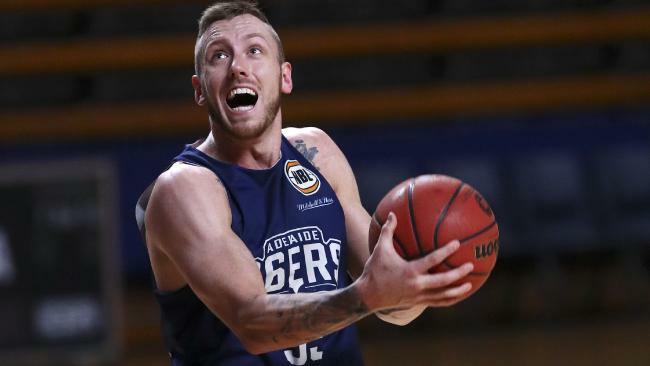 Basketballer Mitch Creek has taken to social media to apologise for comments he made earlier this week about the hierarchy of the Adelaide 36ers. On Tuesday, the former Sixer revealed himself as the first marquee signing for new NBL franchise South East Melbourne Phoenix and in doing so sent an ominous warning to his former club by saying he would return to play against Adelaide with a chip on his shoulder, hellbent on dishing out payback. He said: "They're going to understand they shouldn't have done what they done. And I'm going to play every single second of that 40 minute game and we're going to try to raise some hell." But on Thursday he retracted those sentiments, writing on Twitter: "In response to the reaction from my comments made yesterday, the Adelaide ownership have done a great job in building the club and providing a platform for me to succeed. 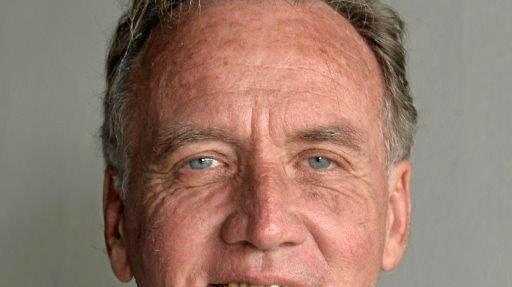 I apologise if my comments hurt the people involved in supporting the Adelaide basketball club." Creek has a complicated relationship with the 36ers after an inglorious exit from the club this year after playing eight seasons, in two grand finals and winning an MVP. It all soured when the club lodged a Supreme Court injunction to block his move to NBA club Brooklyn unless the 36ers were financially compensated for him leaving while under contract. An agreement was eventually struck and Creek trialled with the Nets in the pre-season before being cut and joining G-League affiliate the Long Island Nets where he has been dominating. Among the reactions to his original goading comments were: "Sorry Mitch but you need to grow up still. It was nothing personal and you can't expect a club that has nurtured you for eight years to just let you go and play without appropriate compensation. You should be able to understand that." Another person said: "Adelaide had a good point, even if they did handle it badly. But bitterness will help no one." But the immediate response on social media to his apology has been sympathetic: "It's nice that you say this, but you don't owe Adelaide anything. You gave 100 per cent every time you stepped on the floor for us. We'll always celebrate your successes."